Big Bones is going to Memphis because he won last night’s competition. I think this is … fantastic. Big Bones is my mentor. My inspiration. In many ways, he is my origin story. We have gotten along, and we haven’t. He’s been successful, on top of the world. And then not. I too have had my ups and downs. We’ve gone years without speaking, and we’ve watched Bruce Lee movies together on a VCR plugged into a generator while shivering away in a 1968 Dodge Pace Arrow parked in a fog bank on the Grapevine in the middle of the night en route to a gig at B.B. King’s club. It’s almost impossible to imagine, but I’ve known Bones almost 30 years. As Bones pointed out to me in a late night text after midnight last night, the last time he was in Memphis was with a misfit blues band somewhere around 1996 or 1997. That band was Preacher Boy and The Natural Blues. Go back to Memphis Big Bones. It’s going to be wonderful! Click the album cover below to hear a Preacher Boy and The Natural Blues song featuring Big Bones. And then wish Bones very well on his way back to Memphis! Special nods of appreciation and admiration to Coyote Slim, Chicken & Dumpling, John Maxwell, and Country Pete. More to come about you soon, but suffice it to say, I am humbled and honored. 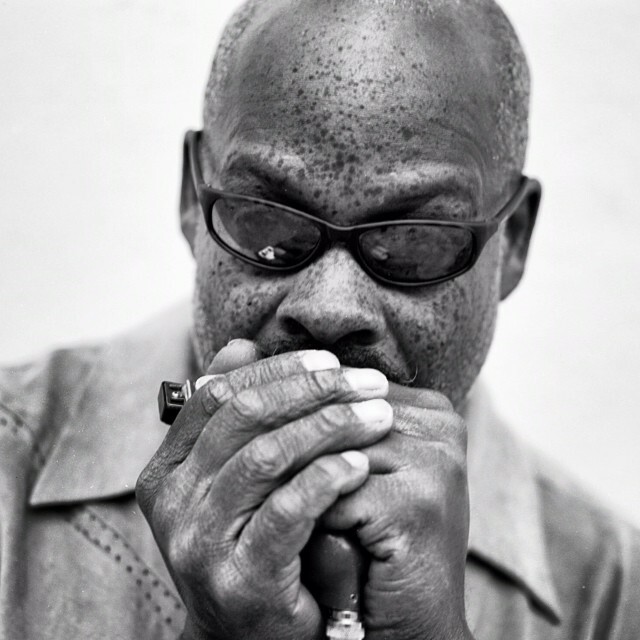 This entry was posted on Friday, September 11th, 2015 at 10:53 am	and tagged with Big Bones, Memphis, Preacher Boy, Preacher Boy and the Natural Blues and posted in Blues Musicians, Live Performance, Preacher Boy: General News. You can follow any responses to this entry through the RSS 2.0 feed.